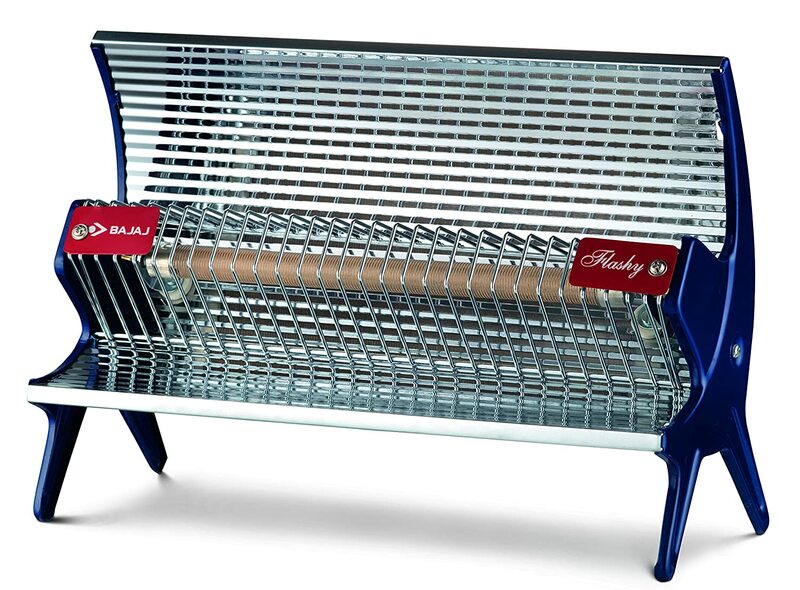 Radiator: These heaters are nothing but personal heaters. It distributes the heat from red hot surface and heats the area in front of it. To Recieve updates and possible rewards for Bajaj Flashy 1000-Watt Room Heater please sign in. To Recieve updates and possible rewards for Room Heater please sign in.